Conservation Outdoor Recreation Education and Canadian Firearms Safety Course Class dates set for The month of December. 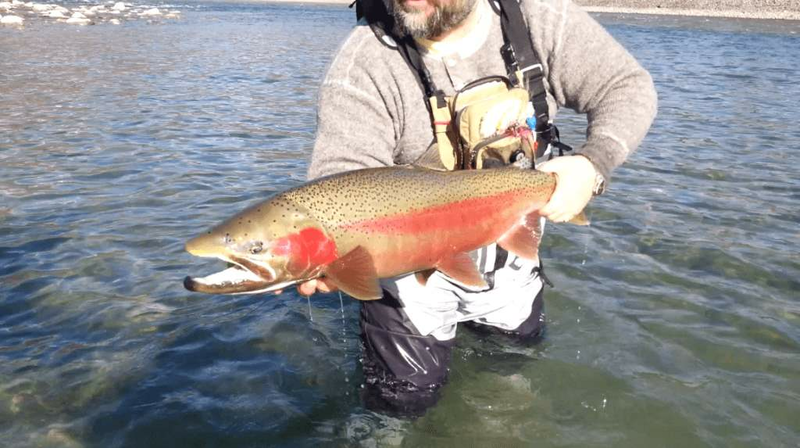 The Conservation Outdoor Recreation Education (CORE) program is designed for individuals wishing to obtain their first B.C. resident hunting licence. 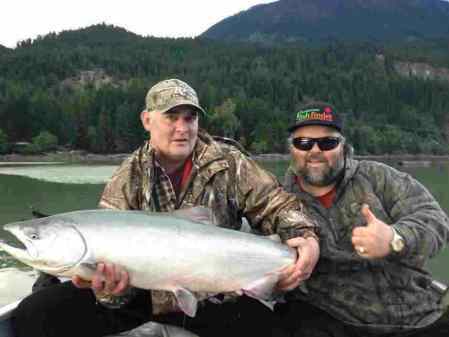 It is offered through a partnership agreement with the Ministry of Environment and the British Columbia Wildlife Federation (BCWF). 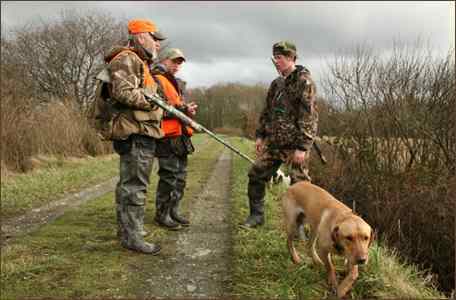 The program is useful for anyone interested in outdoor recreation, wildlife and firearms safety. The successful completion of the program is required for B.C. residents at age 18 or over who wish to obtain a B.C. resident hunter number card, and a first B.C. resident hunting licence. What is the CFSC Class? 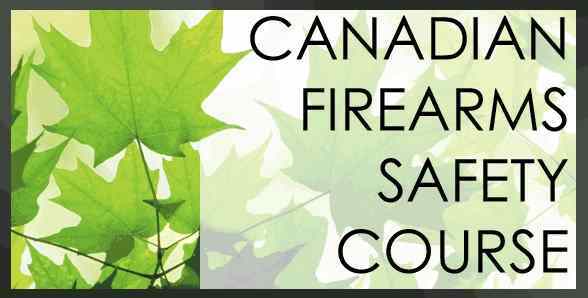 The Canadian Firearms Safety Course (CFSC) was developed in partnership with the provinces and territories, national organizations with an ongoing interest in firearms safety, and many firearms and hunter education course instructors from across Canada. This course was developed to meet the mandatory requirements of section 7 of the Firearms Act. The legislation stipulates that individuals wishing to acquire non-restricted firearms must take the CFSC and pass the tests OR challenge and pass the CFSC tests without taking the course. Individuals wishing to acquire restricted firearms must take the CFSC and the Canadian Restricted Firearms Safety Course (CRFSC) and pass the tests OR challenge and pass the tests without taking either course. • The evolution of firearms. • Basic firearms safety practices. • Safe handling and carry procedures. • Firing techniques and procedures. • Care of non-restricted firearms. • Responsibilities of the firearms owner/user. 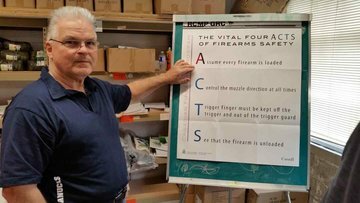 • Safe storage, display, transportation and handling of non-restricted firearms. ← Conservation Outdoor Recreation Education and Canadian Firearms Safety Course Class dates set for The month of September.